Since 1868, Bodet Campanaire has manufactured and restored more than 11,000 clocks in France and around the world. 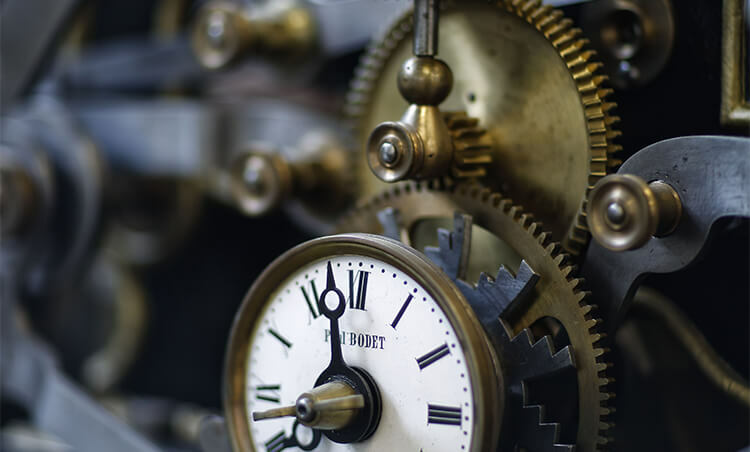 With unique know-how and experience in tower clocks and mechanical clocks, our clockmakers can adapt to your needs. Whether you need a “standard” or bespoke dial, our design office can advise and help you with your project. The dials and movement mechanisms are manufactured and tested in our workshops to guarantee exemplary quality. 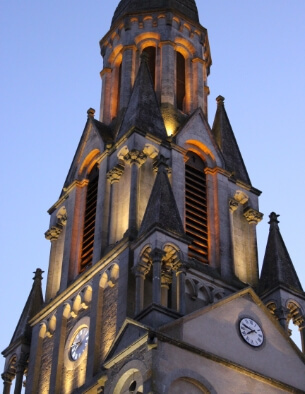 Bodet Campanaire helps you preserve your town’s historical heritage through restoration. Your dials will be returned to their original condition and get a second life. Remarkable timepieces restored in our workshops or on site depending on the work required. 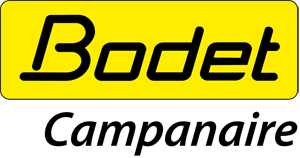 Our mechanical clock service, Bodet’s original business since 1868, is still going after 150 years. 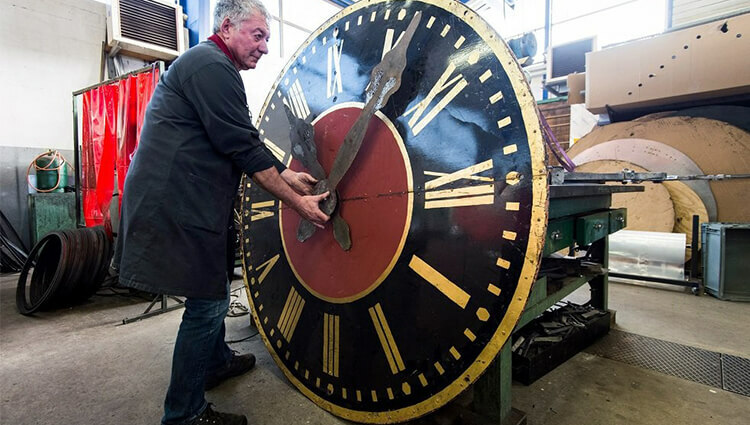 For repairs or exhibitions, our clock-makers are meticulous and skilled. These unique timepieces are an integral part of your historical heritage. They need to be preserved.